Insignia Hair & Day Spa Penrith specialise in creative cutting and colouring for men, women and children, colour correction, total restyles and makeovers to make you look and feel amazing. We are a Keune Colour Expert salon, and we also provide So Pure which is 100% Ammonia free colour for those more sensitive. 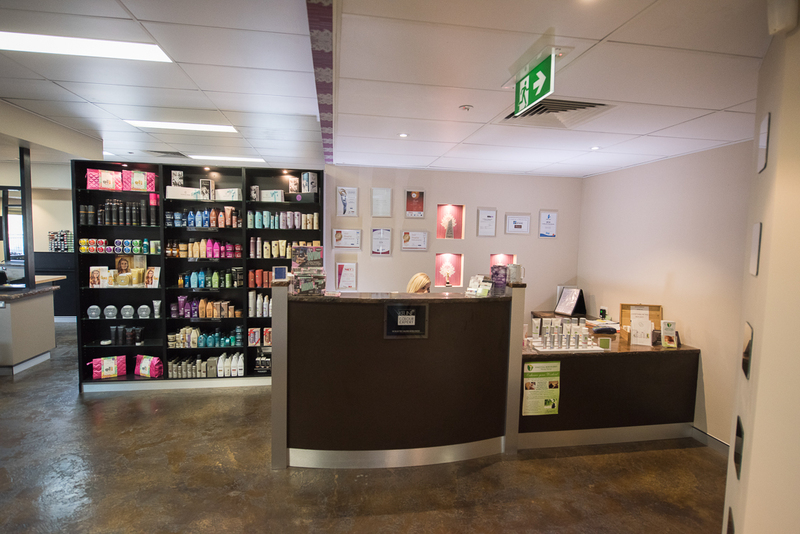 Insignia Hair & Day Spa Penrith’s creative team take pride in building a trusting relationship with each individual client, to make sure we achieve your desired result. Insignia Hair & Day Spa offers a full service in a relaxed and friendly atmosphere. 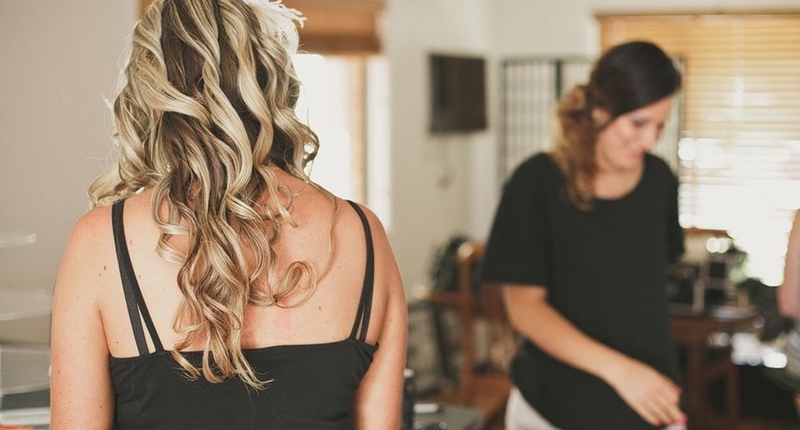 Whether you need to make a lasting impression at your next meeting, turn heads up and down the street, or just add some pizzazz to your current look, our stylists will listen to what you want and work with you to create the perfect do for you. Book your session today and be prepared to be ‘wowed’ by the results…..
Insignia Hair & Day Spa Penrith is a KCE salon meaning we are fully trained by Keune making us your Master colourists. *PLEASE NOTE: Prices are minimum price and a guide ONLY. Starting from short hair. A true and accurate cost can be determined in a free consultation by appointment. *Shampoo & Blow dry is complimentary with haircut. All colours are charge as per individual client needs. *Below is minimum price and is a starting guide ONLY. Offers superior 100% grey coverage and leaves your hair in superb condition and incredible shine. 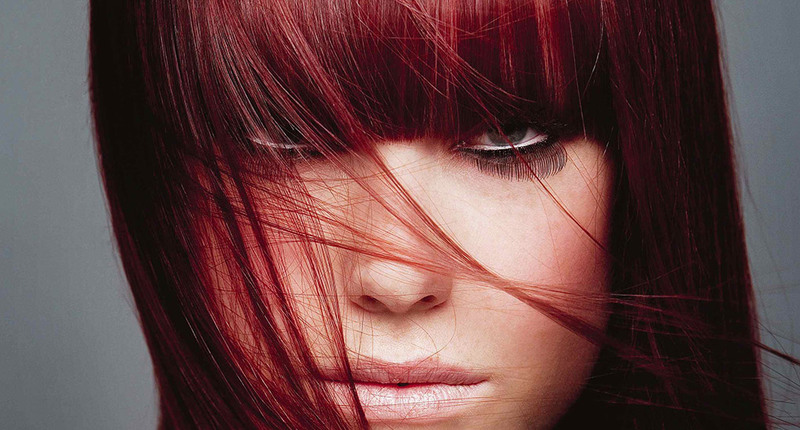 Tinta colour ensures long-lasting, brilliant colour results. Semi colour ensures hair is nourished, soft and left with a dazzling gloss shine. This range is perfect for the first time you colour your hair, or blending greys on men or women or to simply add beautiful shine. Let us create beautiful highlights or lowlights to compliment your desired look! *Single service of each client’s needs and desires results varies, a more accurate quote can be provided in Salon. Get the look that is bang on trend right now!! No lines beautiful graduation of colour you will be the envy of your friends. We are proud to say we can cater for everyone’s personal needs, these colours are 100% Ammonia free, odour free & provide optimal scalp comfort, perfect for those of us who are more sensitive or have allergies. Leaves hair in perfect condition with beautiful infinite colour. These smoothing treatments are another revolutionary product that repairs damaged hair leaving it soft, shiny and frizz free for up to 4 months. It doesn’t damage the hair…..It slowly reverts to its original form. Latino treatment rejuvenates the hair cuticle to create beautiful, straight, natural looking hair that is easy to manage and takes only minutes to blow dry silky smooth. The key ingredient is Keratin, which is a natural substance which comprises approximately 88% of your hair. It penetrates the hair repairing internal damage and coats the hair preventing further damage. The results….SOFT, SHINY, STRAIGHT HAIR!!! Insignia Hair & Day Spa Penrith has a large male clientele. We specialise in the latest styles, trends and colouring for men. We offer colour to simply blend greys, to look completely natural or full colours and highlighting to suit your new style. Insignia offers Keune shampoos which help with thinning hair, anti hair-loss and dandruff, whatever you needs are we can help. We also have a wide selection of styling products to help you support your style at home. Care Line nourishes the hair and helps to balance the natural function of the scalp. The range contains 5 key Essential minerals from natural sources, hair becomes silky, smooth & easy to manage. Our trained professionals will prescribe the appropriate line for your hair and scalps needs, to give you the most beautiful hair condition you could ask for. Blend is a range which offers quality and freedom to experiment. Blend has the ultimate product that work for your individual style. All products contain an invigorating multi-vitamin complex, which condition and add shine. If you love luxury and beautiful smelling products, choose no other. Created specifically for professional colourist and their clients, you. Pureology is a brand unlike any other. Its highly concentrated and has ZeroSulphate and an exclusive AntiFAde Complex to help colour treated hair retain its fresh from the salon vibrancy with every use, while their 100% vegan, dual benefit formulas provide custom care for every hair type. Redken shampooo is available in more than fifty countries,alongside Redken conditioners,Redken treatments, and Redken styling products. Redken remains a top choice among stylish women who want to look their best. Specifically designed for all types of hair in various conditions and states, the Redken shampoo range promises to leave your hair in optimal condition and give lasting shine. A brand you can trust. *please note hair prices are a start guide ONLY. A more accurate quote can be obtained in a one on one consultation once a style and or colour to suit your specific needs is determined. we will use our knowledge and determination to get there. Our talented team looks forward to pampering you and creating your new look. We guarantee you will be happy with our hairstyle we created for you. In fact, our guarantee to you is, tell us within 7 days if you are not completely delighted and we will redo it for FREE.